Put a spin on this. The popularity of fidget spinners, the tiny toys that keep idle fingers busy, has reached new heights recently. However, you don't have to fork out any cash to get one; not if you already own some K'NEX parts. 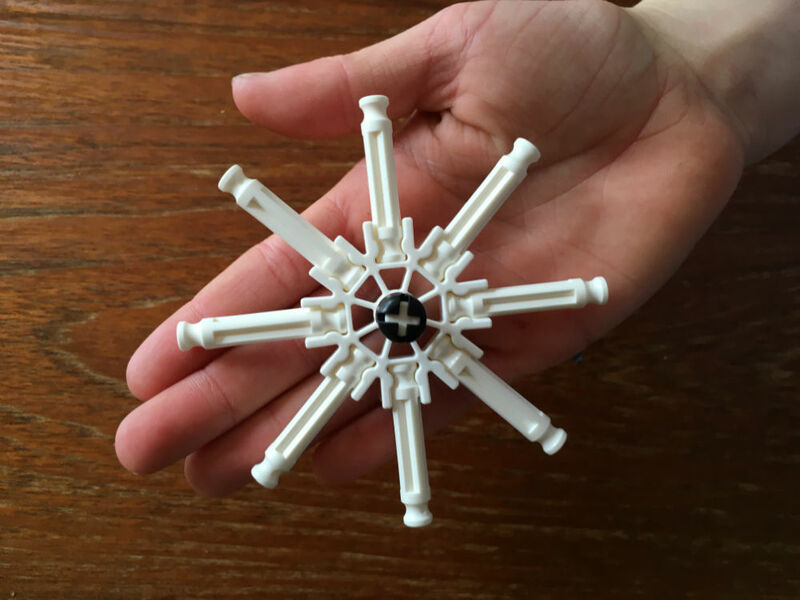 The construction toy makers are urging the restless of finger, young and old, to have a go at making their own fidget spinners. And that's why we're giving away a big 'ol tub of K'NEX! The prize, which one lucky reader can snag, is the K'NEX Model Building Tub which comes with 618 parts and 52 building suggestions. However, if you check out the video below you'll see that even with just a few K'NEX pieces, you can create a pretty impressive fidget spinner. 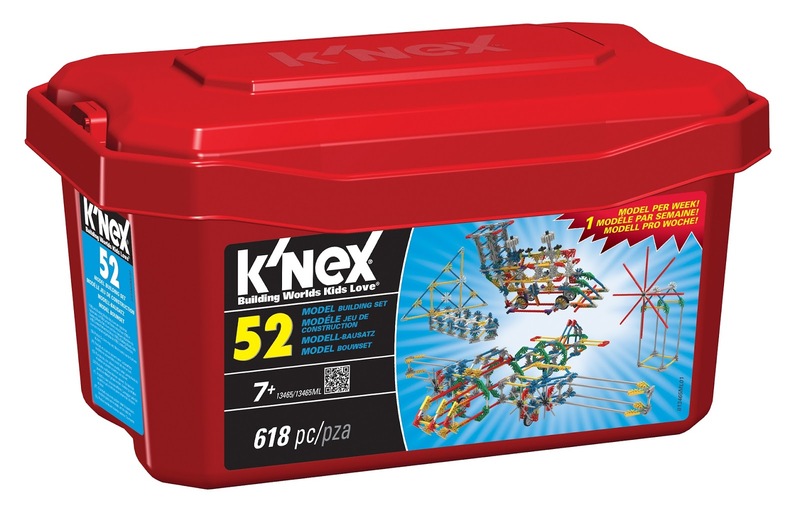 Building one could be a great challenge to set the kids this half term, and the K'NEX Model Building Tub will keep them entertained for hundreds of hours to come. To enter simply follow us on Twitter (@thetestpit), retweeting any tweet we've posted about the competition, or Like us on Facebook (/thetestpit) then share the competition post. Do either of these things before 6pm on 31st May 2017. The competition will close at 6pm on 31st May 2017 and the winners will be notified soon after. UK entrants only please. To win the entrants must be either following The Test Pit on Twitter, or have previously 'Liked' The Test Pit's Facebook page. The judges' decision is final. For T&Cs please send us an email.